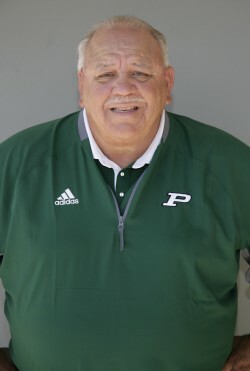 Recently retired from his 23 years of service at PUSD, Coach D returns as the freshman running backs coach. Coach D is a 21 year Navy Veteran having served in Vietnam and Desert Storm. He has been the Running Backs coach for JV and Freshman since 2005. He is also in charge of video equipment for end zone camera and sideline filming on Friday nights.